school psychologists and social workers. 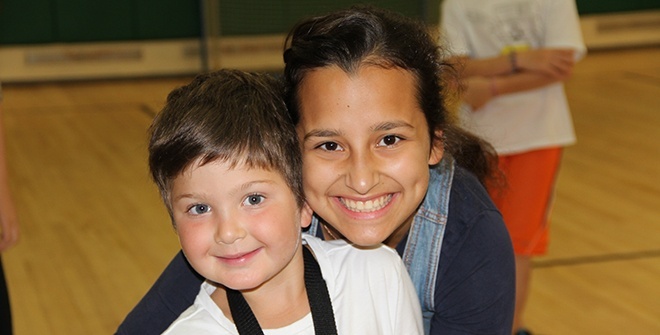 Camp Gan Israel is located at Coleytown Elementary School, 65 Easton Road in Westport. Staff arrive a half an hour prior to camp start, and leave 20 minutes after camp end time.